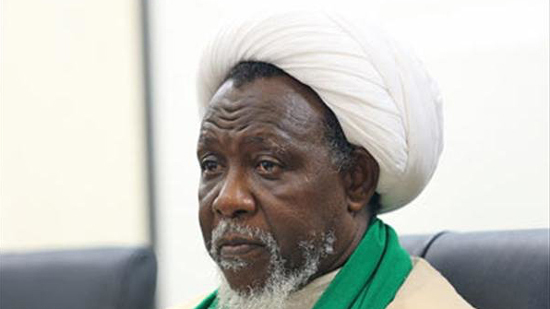 Badi'ah Ibraheem Zakzaky, daughter of the Leader of the Islamic Movement of Nigeria Sheikh Ibraheem Zakzaky, warned of her father's deteriorating health conditions, saying that he has been deprived by the Nigerian government of medical care. "The health conditions of the Sheikh have not improved compared with the past. He is blind in one eye now and his other eye does not see well, but he has not been provided with treatment. He has been sufferring toothache for all his 8-month-long imprisonment, but he has not been allowed to visit a dentist," Badi'ah told FNA on Monday. "She needs surgery but is not allowed to visit a physician, not even a doctor approved by the government," Badi'ah said. She revealed that the Nigerian government is influenced by Saudi Arabia, US, the Zionist regime and Wahhabis, saying that the Wahhabis are supported by Saudi Arabia and they sometimes advise the Nigerian government to act against the Shiites.